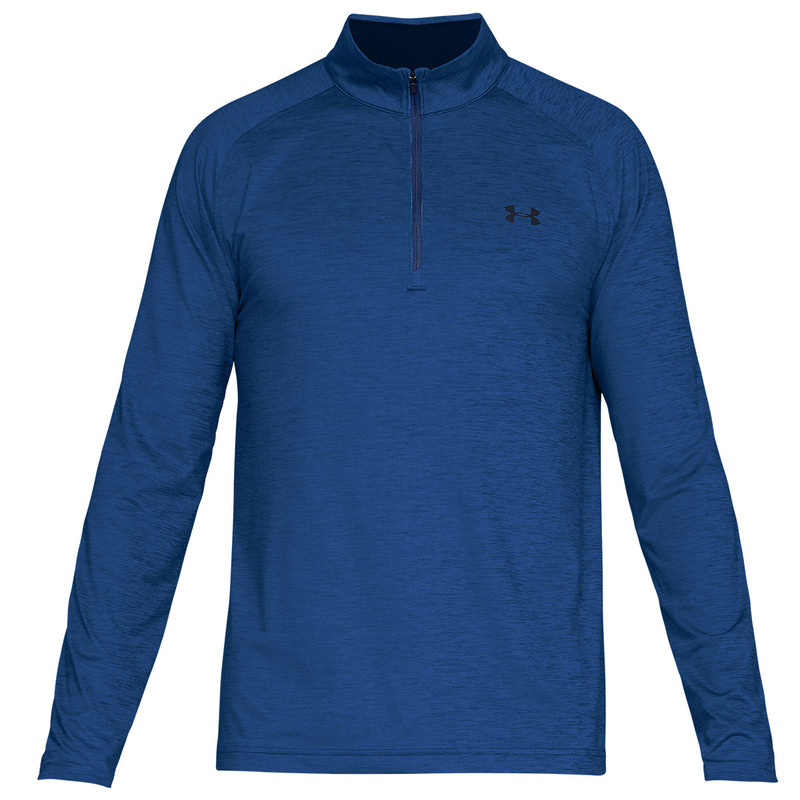 Take it to the course with the confidence inspiring UA Playoff windshirt. 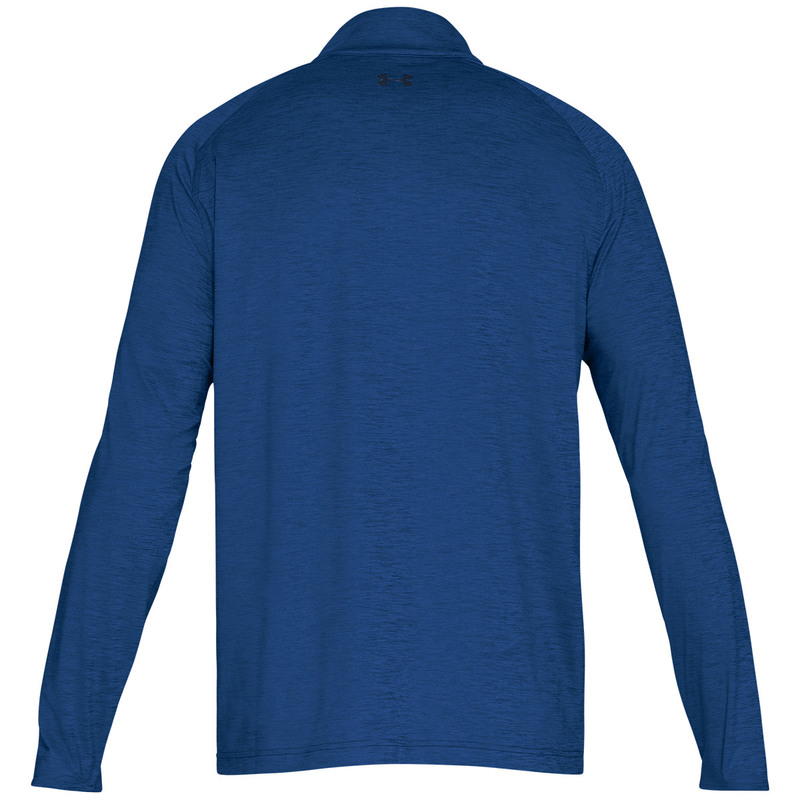 This layer has been constructed with a 4-way stretch to give you extra mobility in all directions, and has moisture wicking properties to help you dry quicker. The garment also offers a high UPF rating of 30+ to protect your skin from harmful rays, and is soft anti-pick, anti-pill fabric for a snag-free finish. Hang damp garment from line or bar, in or out doors. Item may not be smoothed or finished with an iron.